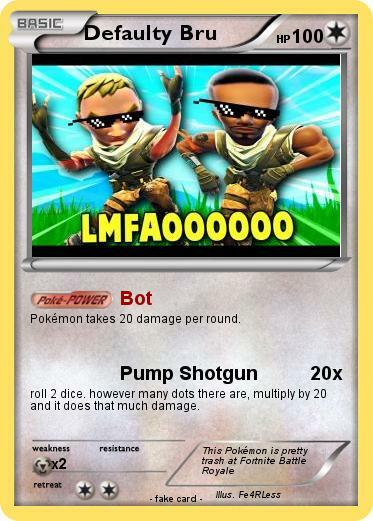 Pokémon takes 20 damage per round. roll 2 dice. however many dots there are, multiply by 20 and it does that much damage.